Second Life hits its 14th Anniversary this Summer! Second Life hits its 14th Anniversary this summer. That’s definitely worthy of a celebration, and you do not have to wait until the actual Anniversary, June 23rd! to start enjoying the fun. 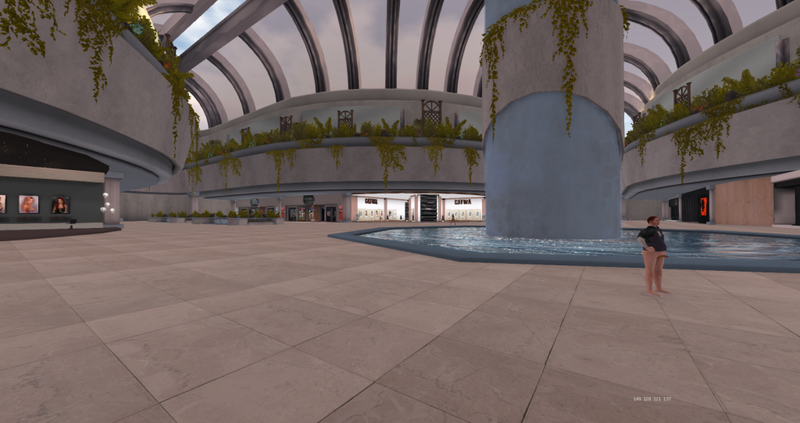 The Shopping Event takes place in a large indoor mall atmosphere, with a plethora of 60 of Second Life’s Hottest Designers. There is something for everyone for sure. The three regions: Golden, Gilded and Halcyon can be found at the link below – each vendor is to provide a FREE gift and some major discounts on their top-selling items! Go, check it out now! Sales ends on June 26th! Linden Lab has few things in the works for later this month as well – so stay tuned!